the simplicity of the video is what is so wonderful about it all. 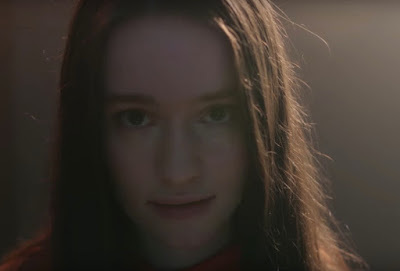 not only does it showcase a new song, but i love the fact that sigrid has the confidence to sing it totally live while doing a walk through in a day of her life. there's a reason why she was chosen as the sound of 2018 by the bbc and this video further cements her as star in the making! love it!